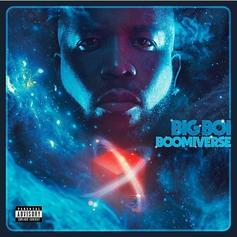 Big Boi Links With Killer Mike & Backbone For "Return Of The Dope Boi"
Big Boi and Killer Mike continue their time-honored chemistry. 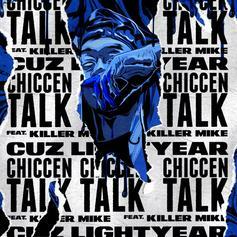 Killer Mike Joins Cuz Lightyear On "Chiccen Talk"
Cuz Lightyear taps Killer Mike for "Chiccen Talk." 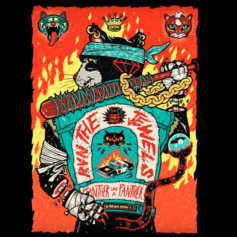 2 Chainz & Killer Mike Cover Racial Inequality On "Black Power. White Powder." 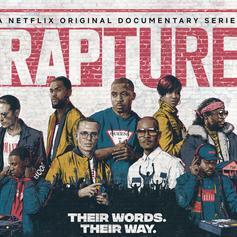 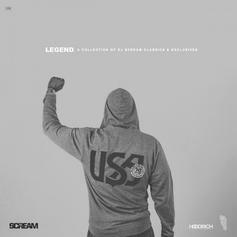 Killer Mike & 2 Chainz link up for the politically charged "Black Power. 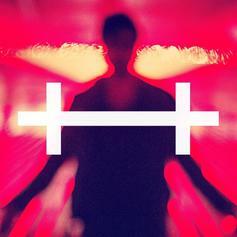 White Powder." 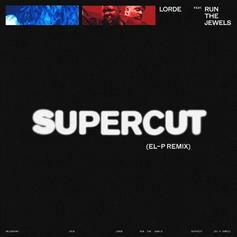 Lorde enlists Run The Jewels for the remix of "Supercut." 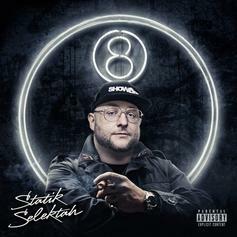 Run The Jewels Deliver Their Specialty On "Delete Delete"
Run The Jewels hold it down on BOOTS' "Delete Delete"
Run The Jewels And Statik Selektah Drop Heat With "Put Jewels On It"
Statik Selektah drops another banger from his upcoming "8" album. 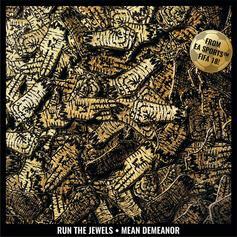 Run The Jewels are back with "Mean Demeanor." 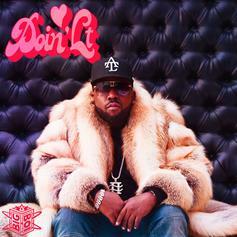 Listen to the outro of Big Boi's new album with "Follow Deez," featuring Curren$y & Killer Mike. 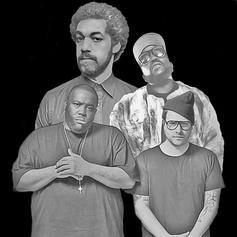 Danger Mouse connects with Run the Jewels and Big Boi on "Chase Me," from the "Baby Driver" soundtrack. 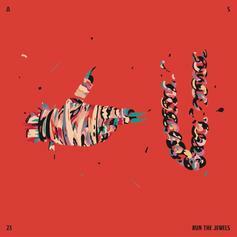 RTJ dig into the vault for this one. 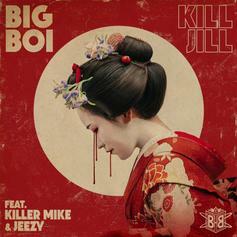 Big Boi, Killer Mike, & Jeezy drop new fire "Kill Jill." 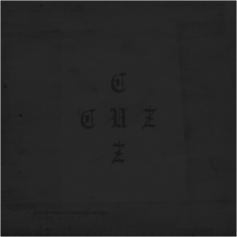 CUZ and Killer Mike link up and reminisce on "Pots N Pans." 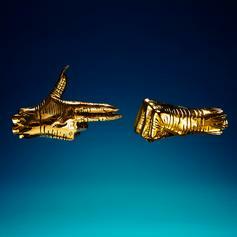 Run The Jewels' recently released "Down" off "RTJ3." 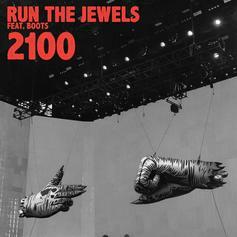 Killer Mike & El-P join forces for the new song "2100" featuring Boots. 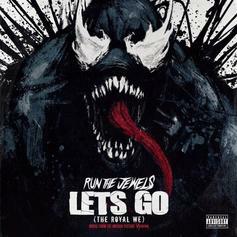 Run the Jewels unleash the first single from their highly anticipated "RTJ3." 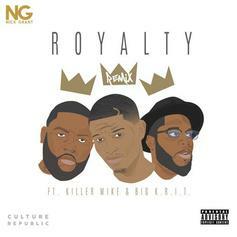 Nick Grant calls on Killer Mike & Big K.R.I.T for the remix to "Royalty." 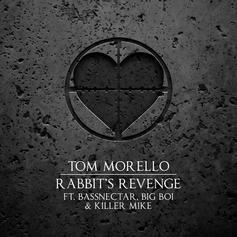 Philadelphia beatmaker and emcee Lushlife links up with Killer Mike.